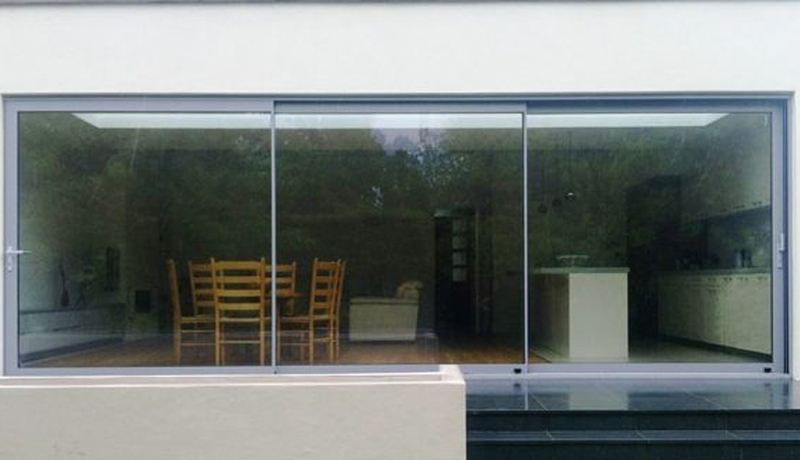 With a combined experience of nearly 20 years in the aluminium glazing industry, Urban & Grey are dedicated to supplying a superior product range of bifolding, sliding, French and entrance doors as well as a host of fixed frameless glazing, curtain walling and rooflight and walk-on glass options. Make the most of Urban & Grey’s complete design and installation service, from inception to completion, including site surveys and technical drawings. 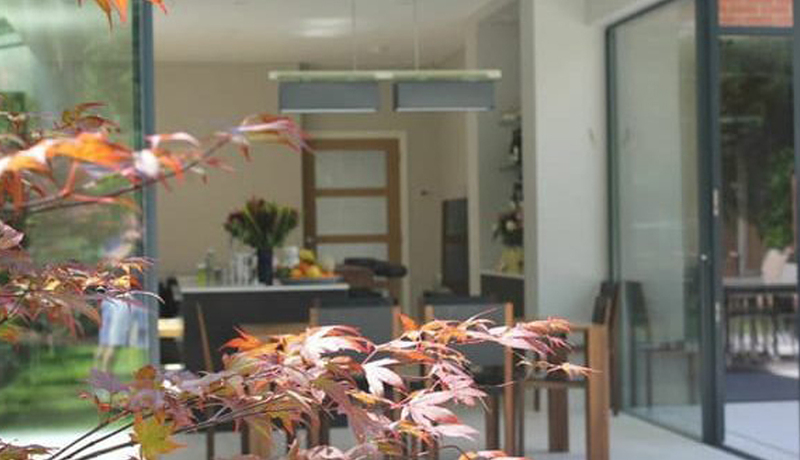 We work closely with architects, builders and interior designers – many of whom we have built long-lasting working relationships – to deliver a product that’s architecturally stunning and the ultimate in thermal efficiency for your home. 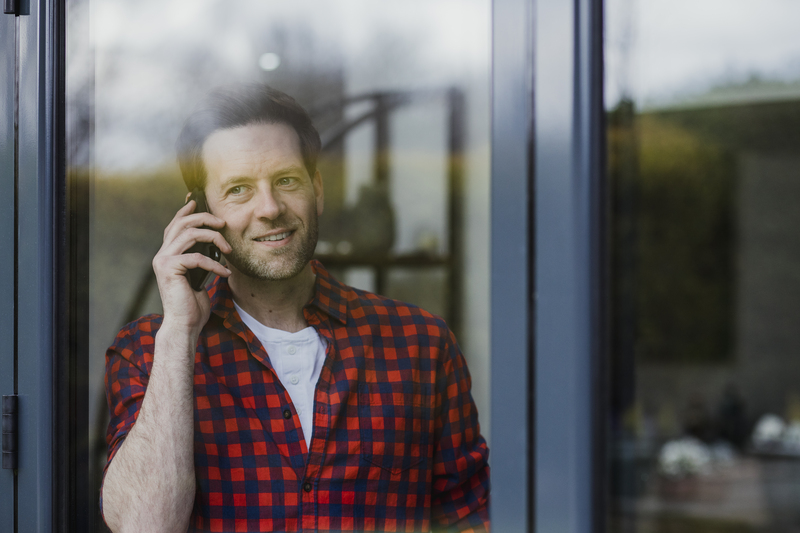 Send a message on our Contact Form or call 020 8979 6367 for free and expert advice. 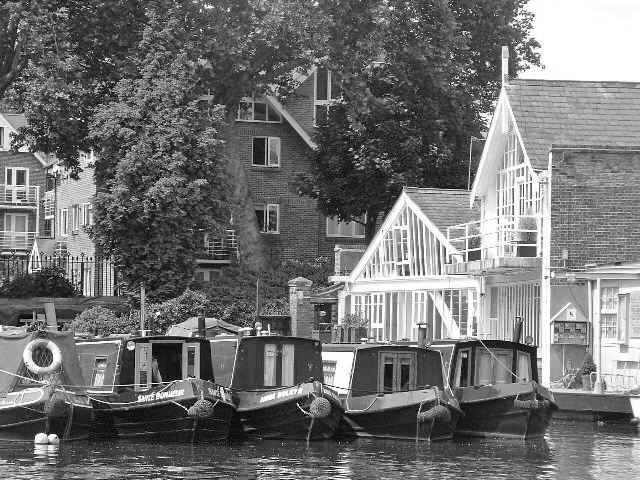 We design and install stunning aluminium windows bespoke to your requirements. 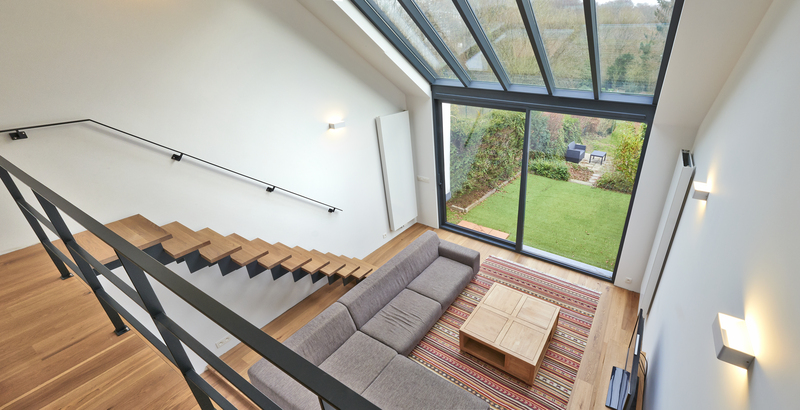 Superior quality bifold doors, french doors, roof sky lanterns and even orangeries and double glazed conservatories. Urban & Grey is proud to present the Cor Vision Plus, our latest product offering and a UK exclusive courtesy of manufacturers Cortizo. Providing a total glazed surface up to 94%, this is an aluminium system like no other, offering unrivalled views of your property with no compromise on energy efficiency or security. The latest ultra-slim sliding door system from Urban & Grey; the Urban Glide 22 is perfect for those seeking large panes of glass with minimal sight lines of just 22mm. With astonishingly thin sightlines, the Urban Glide 22 still maintains fantastic levels of thermal performance and security, with the same reputable reliability of all our other aluminium glazing systems. 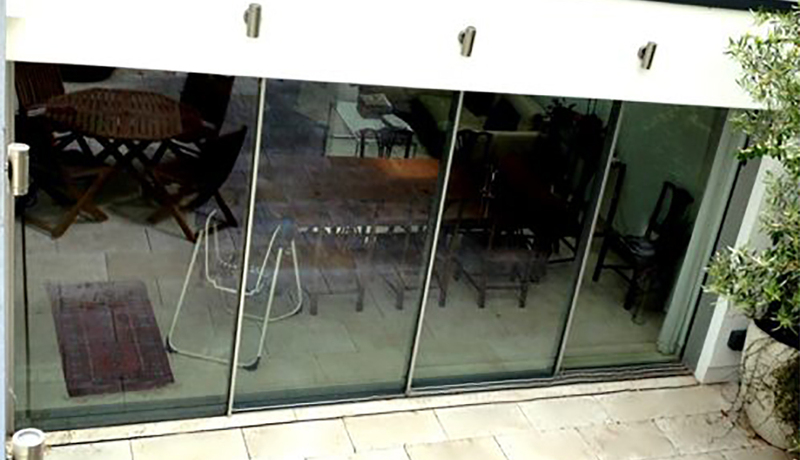 We supply and install a large range of aluminium doors and windows, from some of the world’s leading manufacturers. 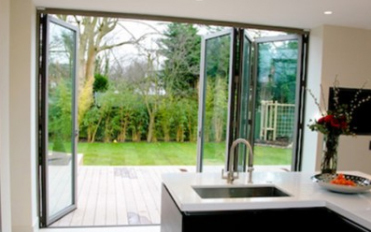 Our sliding glass doors offer remarkable design with incredible energy efficiency. Each product utilises maximum glass for a stunning impact, whilst providing unobstructed views of your much-loved outside spaces. 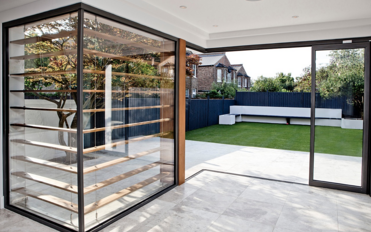 Our beautifully engineered range of bespoke aluminium folding doors stand out from those of competitors with sleek profiles, integrated ironmongery and options for incredible thermal efficiency. 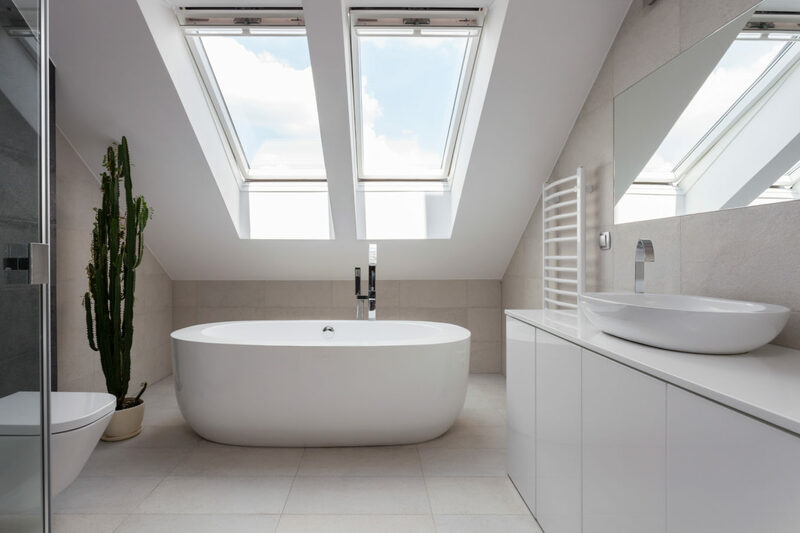 Our extensive range of Sunsquare rooflights and skylights are supplied anf fully-fitted by our rooflight experts. 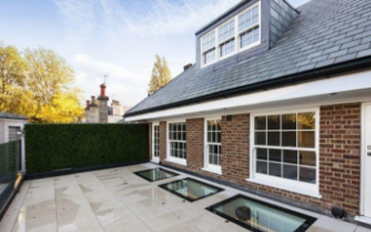 All Urban & Grey installers are fully qualified to install Sunsquare rooflights and skylights. May I say how impressed I was with your installation team. 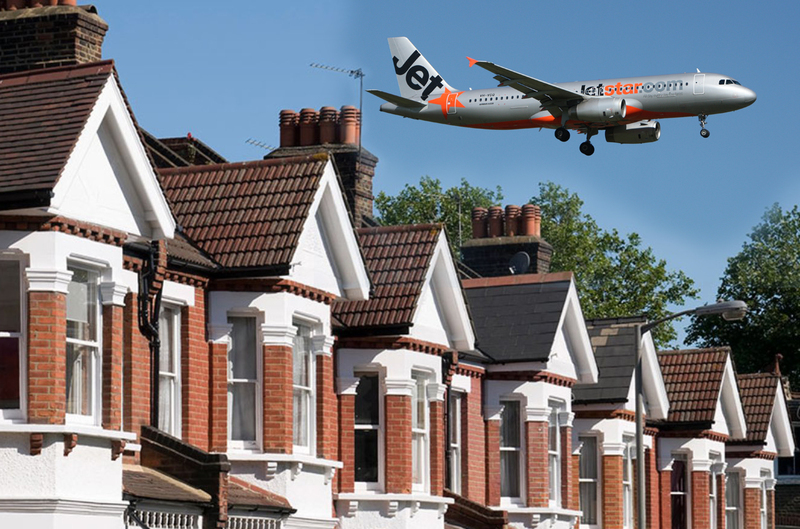 It wasn’t the easiest of jobs I suspect but they were very careful and considerate of our home. They made a tricky situation run smoothly and the end result is great. Thanks to all and I hope we get to work on another project soon. Just wanted to say how delighted we are with our doors and window! They look absolutely amazing. Also wanted to let you know that your fitters were fantastic – hard working, polite, conscientious and a pleasure to have on site. Courteous and professional team, did the work without fuss or hassle (much less than I expected). Also very happy with the product. Concerns and problems dealt with promptly with exemplary customer service. We completely rebuilt the property we bought, including replacing all the windows and installing both sliding and bi-fold doors. Of all the suppliers we used Urban & Gray were the best in every respect. They were efficient in returning quotes and general admin and day-to-day dealing. They installed 3 huge windows and 2 huge pivot doors which looked great. I would highly recommend them. All the way through from our initial meeting to install things ran smoothly and now we have very smart windows and doors which look great. Would like to say how pleased we are with the doors and windows. You have been great from start to finish, from the design process right through to the installation. The fitters were very clean and tidy and they have fitted the products very neatly and accurately. As you may know I am fussy but like jobs done precisely and accurately and you have done this. We are very pleased with your doors and it has been a pleasure to deal with you. We are almost at an end with the building works and have constructed a patio at the door exit to our new kitchen. It should be photographed as an example of your good work!! Thank you so much Urban & Grey for such fantastic customer service from start to finish. 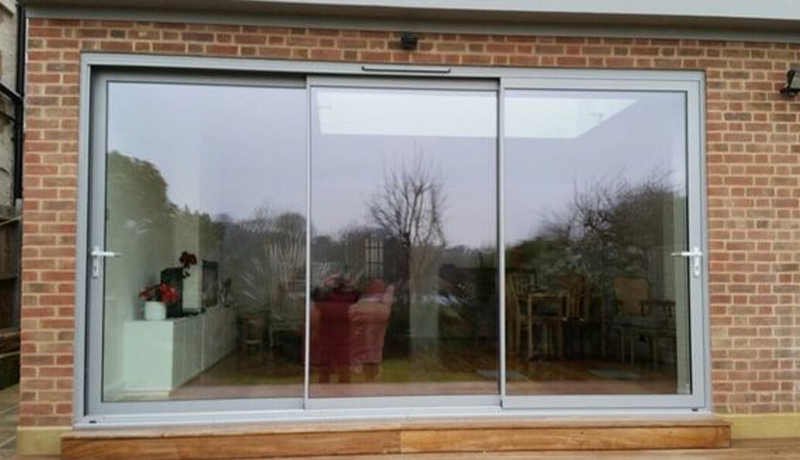 We are absolutely delighted with our bifold doors. The colour looks great and the finish is perfect. Anybody that says ‘bifold doors’ to us now we say ‘Urban & Grey’. We wouldn’t recommend anyone else.